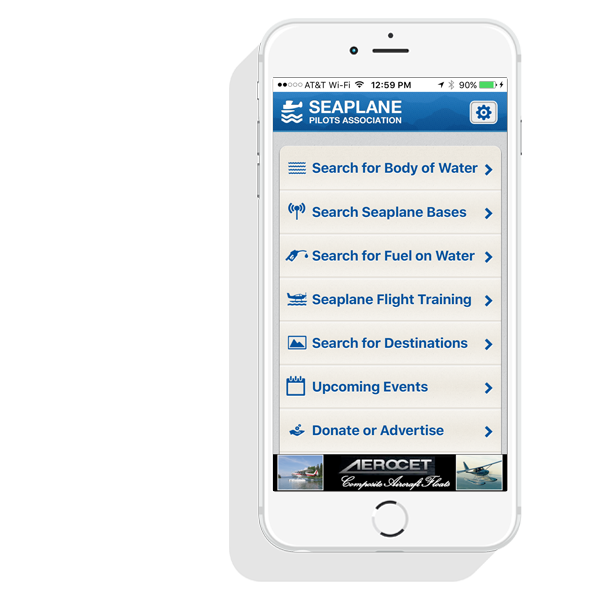 The Seaplane Pilots Association (SPA) is a non-profit organization serving the needs of the seaplane community throughout North America and globally. 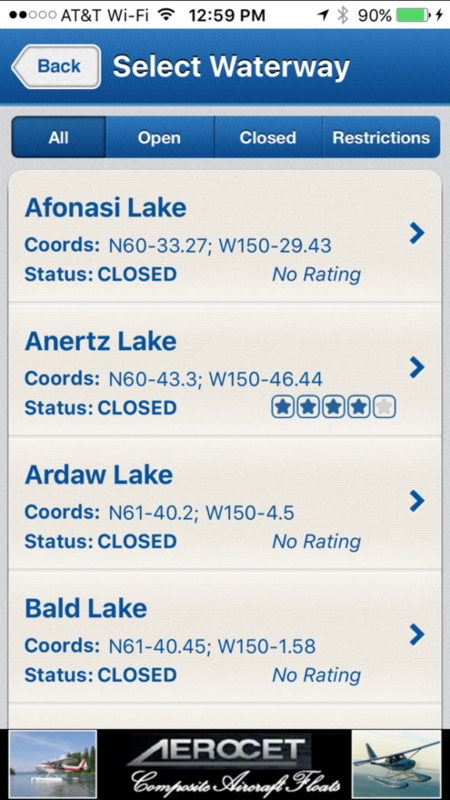 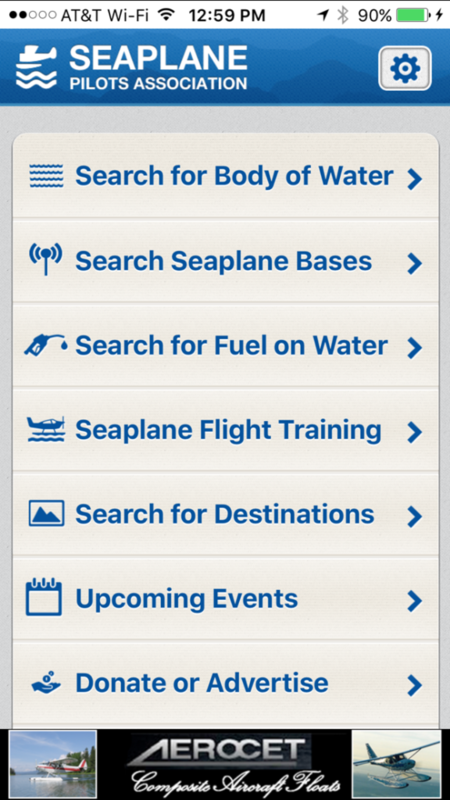 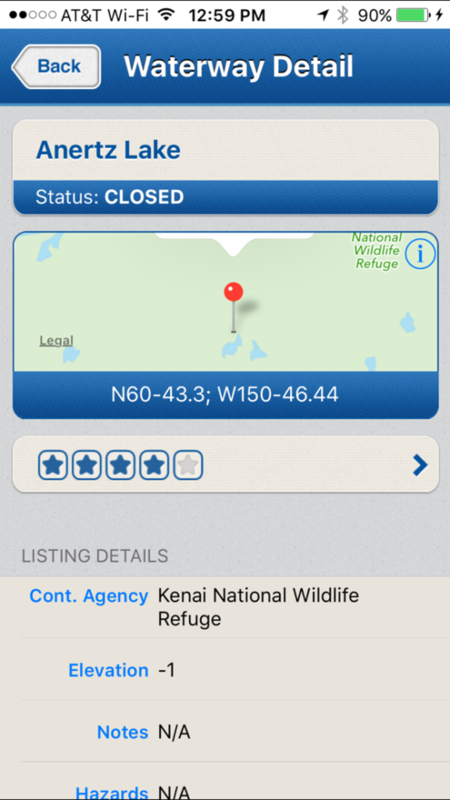 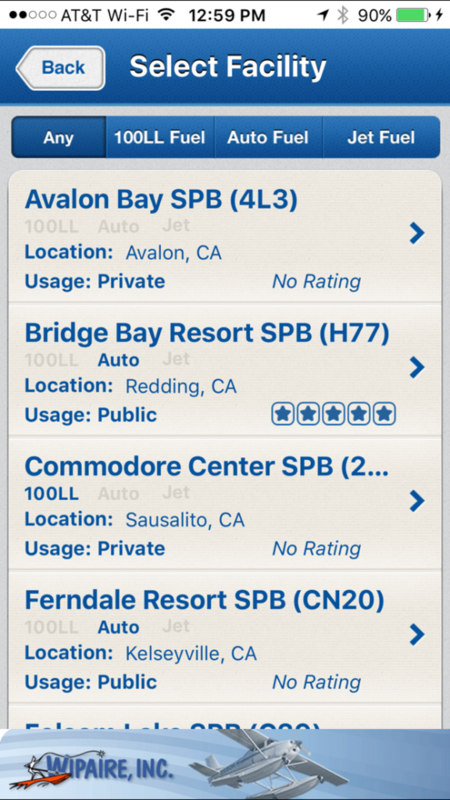 Introducing the Water Landing Directory app brought to you by the Seaplane Pilots Association. 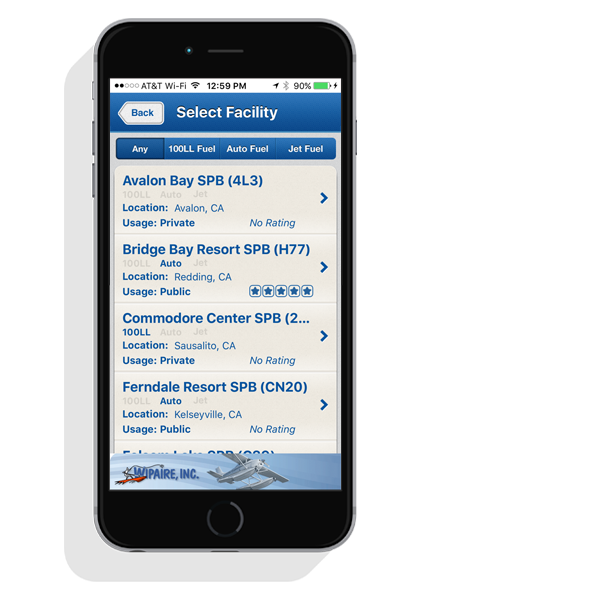 SPA Members can now carry around our WLD book right in their iPhone and iPad.